Which skin type is best suited? Who should avoid using salicylic acid? Any precautions I should take? 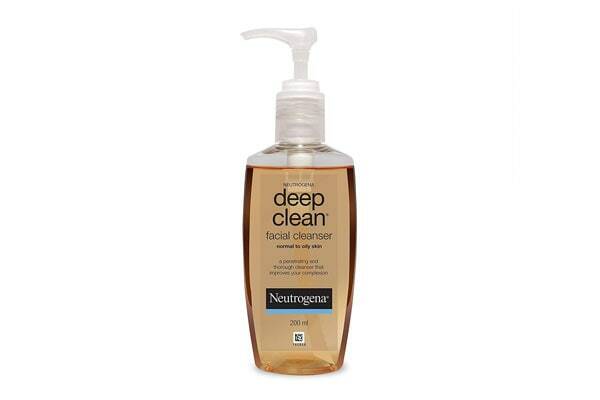 Gently exfoliate your skin with the Neutrogena Deep Clean Facial Cleanser, among the best salicylic acid products in India that dissolves dirt, oil, and makeup to reveal fresher, healthier-looking skin. The alcohol-free, oil-free foaming cleanser contains salicylic acid that prevents blemishes, and is formulated for use by normal-to-oily skin types. Since the formula is drying, dry skin types should avoid using it. 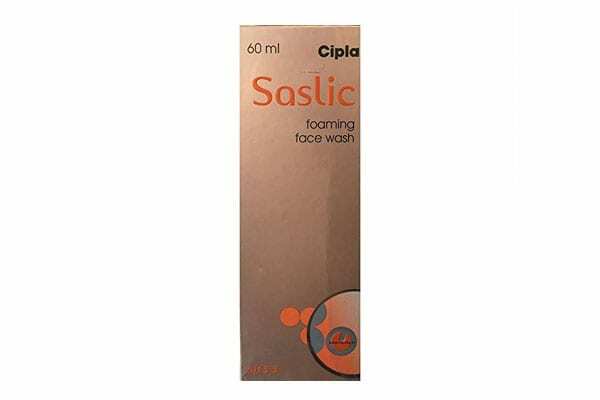 Cipla's dermatologist-recommended Saslic Face Wash contains salicylic acid that acts as a peeling agent to get rid of all the dead skin on your face, preventing clogged pores and in turn, acne. The foaming formula exfoliates with minimal irritation. That leads to a refreshed, younger looking face. Those with oily skin can use it as part of their daily cleansing routine twice a day, morning and evening. 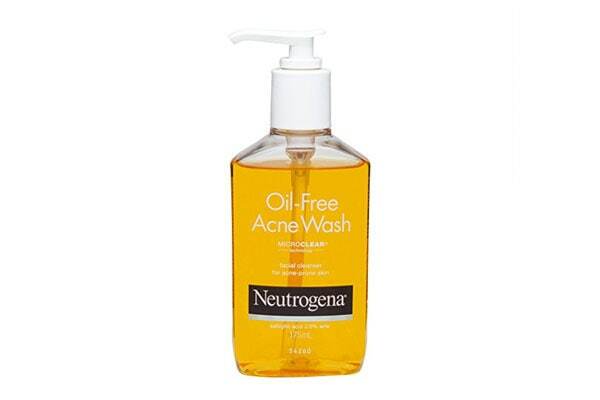 Among the best salicylic acid products in India, the Neutrogena Oil Free Acne Face Wash, 175ml contains 2% salicylic acid that removes dead skin cells and tackles all your blemishes head-on without over-drying your skin. Use it twice daily for deep cleansing — pump a little into your hands, add water, then massage your face gently. And don't forget to rinse thoroughly when you're done. 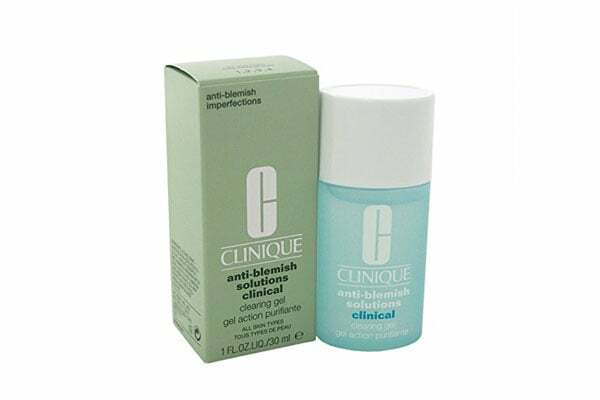 Make clear skin a way of life with the Clinique Anti-Blemish Solutions Clinical Clearing Gel, an acne-fighting product from one of the best skincare brands in the world (so don't mind the price). The four-in-one clearing complex with salicylic acid attacks blemishes almost instantly on application and helps prevent new ones from forming. Once you're done cleansing, just apply a thin layer to your entire face twice a day. 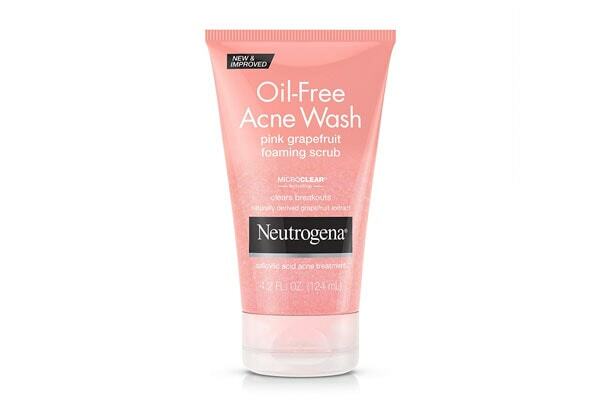 With naturally derived grapefruit extract, vitamin C and salicylic acid, the oil-free Neutrogena Oil-Free Acne Wash Foaming Scrub, Pink Grapefruit employs MicroClear® Technology that uses gentle micro beads to smooth away roughness without over-drying or aggravating acne-prone skin. After use, your face is better prepped to absorb any topical treatment applied. Twice a day, work it into a lather and massage your face gently. The Kaya Skin Clinic Acne Free Purifying Cleanser, 100ml is among the best salicylic acid products in India from skin care brand Kaya. Formulated for oil/combination skin, it removes excess oil, dirt and impurities, while helping prevent future breakouts. Take two pumps of the product, work into a lather and gently massage your face. Then rinse and pat dry to remove any remaining traces. Use it day & night. 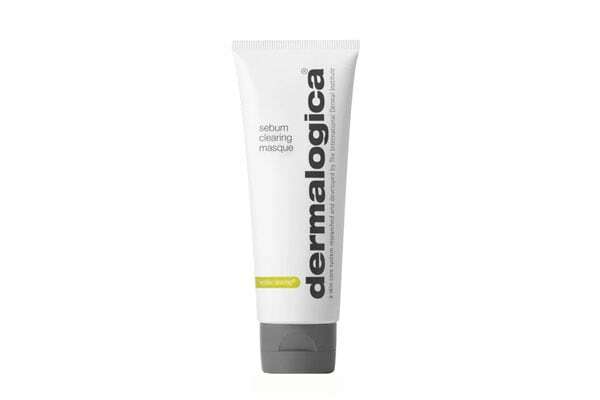 The Dermalogica Sebum Clearing Masque is among the best salicylic acid products in India to be applied to a cleansed face and neck/ or just your T-zone thrice a week. Leave in on for 10 minutes, then rinse thoroughly with warm water. Formulated with salicylic acid & cooling botanicals, the formula absorbs excess oil, refining skin texture and fighting annoying blemishes. Free from artificial fragrances, parabens and colours. 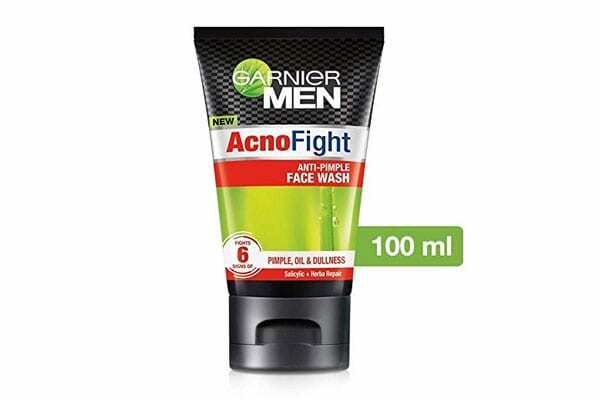 The 6-in-1 Garnier Acno Fight Face Wash for Men, 100 gm is among the best salicylic acid products in India for men. It contains micro-beads that help get rid of blackheads and clogged pores, while the foaming salicylic acid formula fights excess oil, acne and any dullness plaguing your face. Avoiding the eye area, rinse thoroughly, morning and evening, to reveal a cleaner, fresher, brighter skin. Are blackheads the bane of your existence? 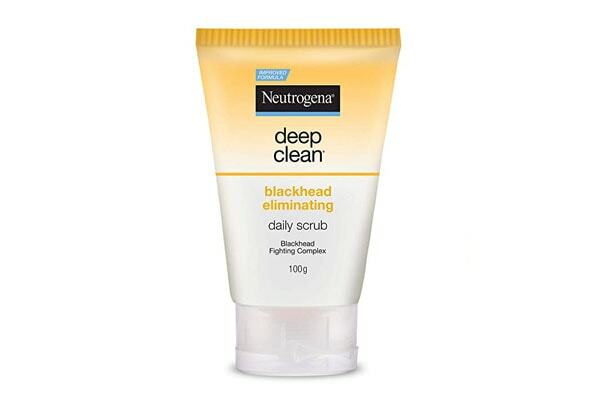 Then get the Neutrogena Deep Clean Blackhead Eliminating Daily Scrub, 100g that will eliminate them from first use and help prevent new ones. The salicylic acid formulation gets rid of excess oils and dirt, while cedarwood extracts and moisturising agents simultaneously deliver hydration to soften your skin. For best results, use it in combination with the Blackhead Eliminating Cooling Toner. 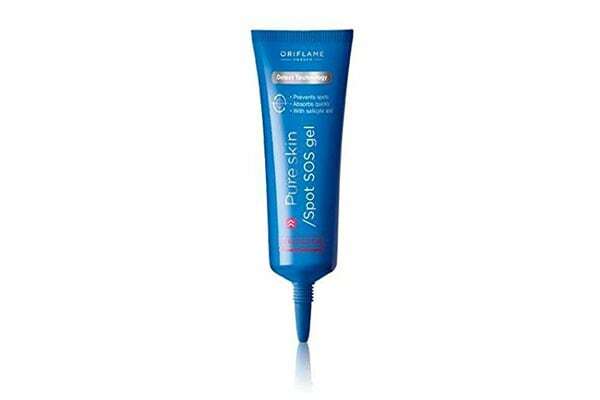 The Oriflame Pure Skin Spot SOS Gel Deep Action, 6ml is among the best salicylic products in India to spot-treat mild blemishes. Use the fast-absorbing product on your problem areas for quick resolution - the salicylic acid will start working within 8 hours, minimising the appearance of your pimples and eventually making them go away entirely. But if your blemishes are severe, we recommend consulting a dermatologist. Who said the oily-skinned can't use a moisturising cream? 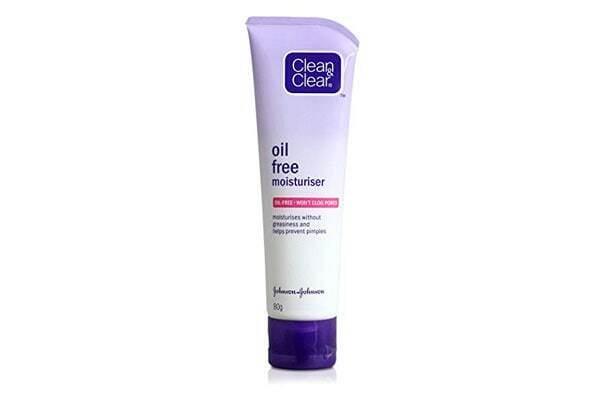 Here's one from Clean & Clear - the Clean & Clear Oil Free Moisturizer, 80ml, which delivers hydration to your skin without making it greasy. The product contains salicylic acid which will attack existing blemishes and help prevent new ones. Men and women can use it twice a day after cleansing skin with a good foaming formula. Not for dry skin. 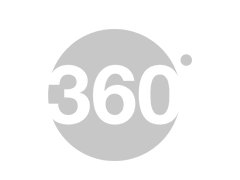 Tweet to us @HotDeals360 & submit your reviews of your favourite salicylic acid products in India.